We have already seen many different official Battlefield 4 screenshots, but this time we got a really incredible collection of unofficial ones. 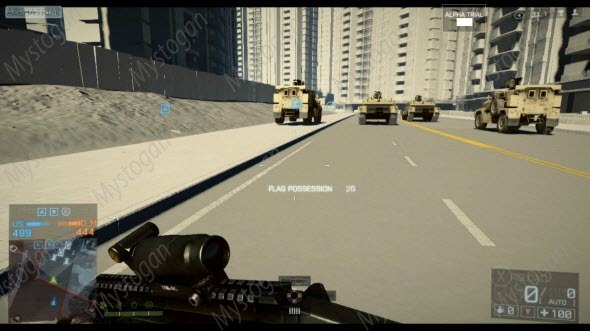 Yesterday someone posted a huge gallery of images that describes the actual gameplay of the upcoming Battlefield 4 game. 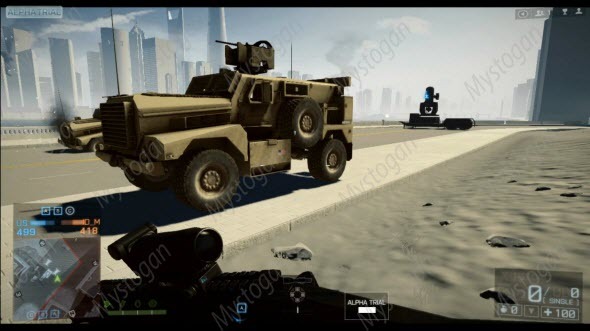 All revealed Battlefield 4 screenshots contain the watermarks: "Mystogan" and "Alpha Trial". 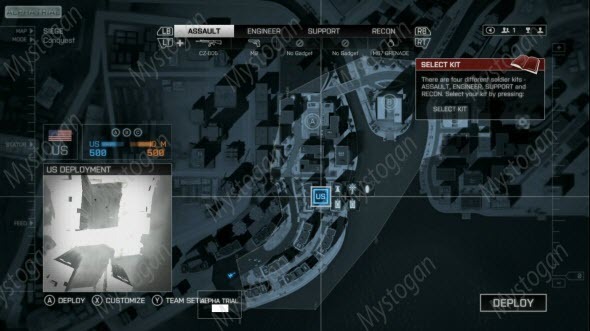 Some images show the Battlefield 4 game in action, the other ones describe the settings of the future shooter. 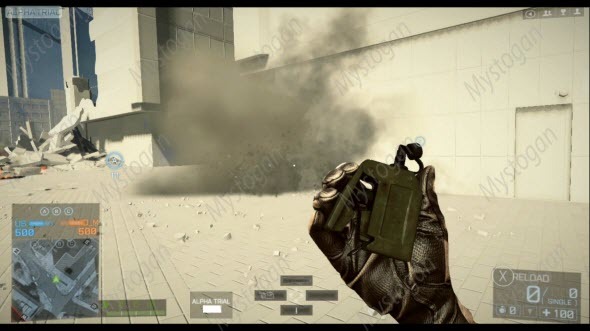 Also in the gallery you can find the weapons, knives, vehicles and five-man squads that probably will be the center of the game’s plot. 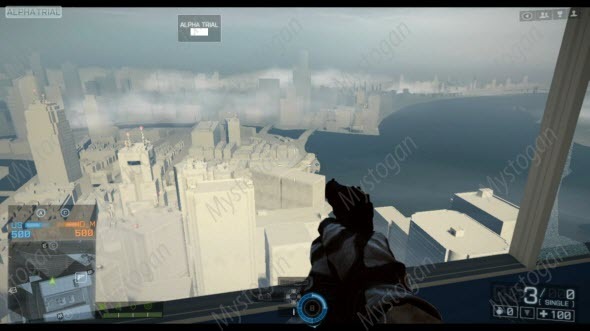 Some of the Battlefield 4 screenshots are rather raw, for example, the skyscrapers on certain pictures are not textured. 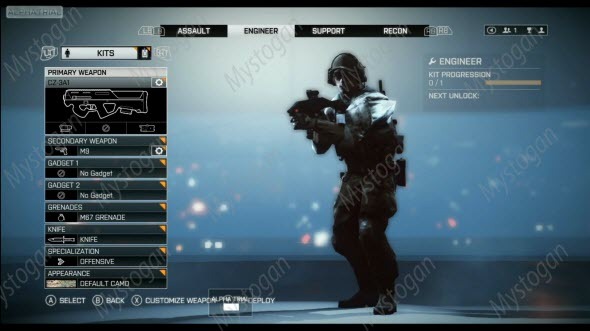 But nevertheless already now you can imagine, how the Battlefield 4 game will look like. The whole collection of unofficial Battlefield 4 screenshots is in our Facebook community.